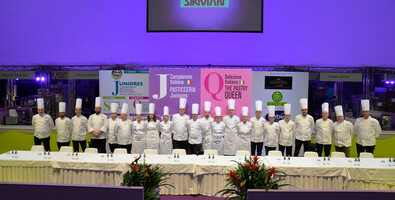 This Italian edition of the Pastry Queen championship is unique in its kind and the selection platform for the 2020 Pastry Queen World Championship. The championship is dedicated to female pastry chefs around the world as a major opportunity for testing their skills and be inspired for rewarding and successful future careers. An event of high professional value designed and created on principles of trust and fairness.The championship will take place as part of the SIGEP show in Rimini, which in 2019 will celebrate 40 years of success. The Italian selection of the Pastry Queen competition will put the entire category of female pastry chefs in the limelight and will spread positive messages of quality, passion, creativity, teamwork, mutual respect and love of the profession. All ethical factors which lie at the foundation of an empowered sector with stable roots and concrete visions. An opportunity for dialogue and exchange and an experience of growth for the female pastry chefs whose expertise, class and style are an example of what that makes Italian pastry a great worldwide success. 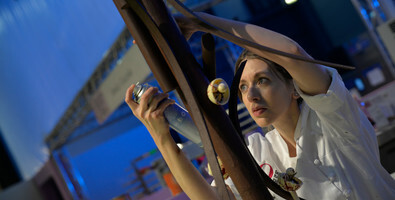 The theme of the 2019 competition edition was “The Queen Butterfly”.